BOSTON, April 3, 2019 /PRNewswire/ -- STAG Industrial, Inc. (the "Company") (NYSE: STAG) today announced that the Company will release its first quarter 2019 operating and financial results after market close on Tuesday, April 30, 2019. BOSTON, April 1, 2019 /PRNewswire/ -- STAG Industrial, Inc. (the "Company") (NYSE: STAG) today announced the pricing of its public offering of 6,500,000 shares of its common stock for gross proceeds of approximately $190. BOSTON, April 1, 2019 /PRNewswire/ -- STAG Industrial, Inc. (the "Company") (NYSE: STAG) today announced the commencement of an underwritten public offering of 6,000,000 shares of its common stock. 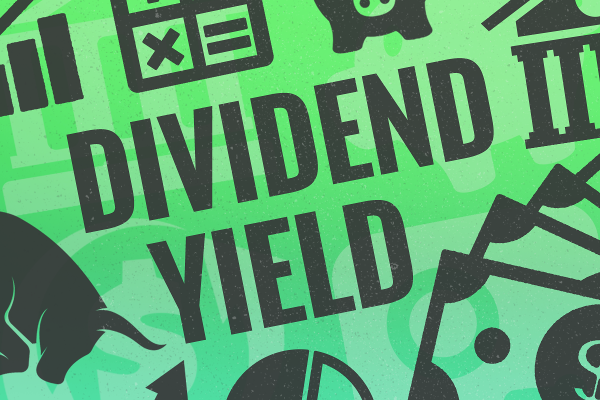 BOSTON, Feb. 13, 2019 /PRNewswire/ -- February 13, 2019 - STAG Industrial, Inc.
Dividend reinvestment plans (DRIPs) are compound interest to the extreme. Here are an expert's top-10 DRIP stocks for 2019. BOSTON, Jan. 14, 2019 /PRNewswire/ -- STAG Industrial, Inc.
BOSTON, Jan. 10, 2019 /PRNewswire/ -- The Board of Directors of STAG Industrial, Inc.
BOSTON, Jan. 7, 2019 /PRNewswire/ -- STAG Industrial, Inc.
BOSTON, Dec. 27, 2018 /PRNewswire/ -- STAG Industrial, Inc.
BOSTON, Dec. 19, 2018 /PRNewswire/ -- STAG Industrial, Inc.
BOSTON, Nov. 1, 2018 /PRNewswire/ -- STAG Industrial, Inc.
From Stag Industrial to Merck, the numbers looked good. This Maryland based REIT is currently yielding 5.1%. Investors in STAG Industrial Inc saw new options become available this week, for the December 21st expiration. One of the key data points that goes into the price an option buyer is willing to pay, is the time value, so with 241 days until expiration the newly available contracts represent a potential opportunity for sellers of puts or calls to achieve a higher premium than would be available for the contracts with a closer expiration. Top picks offer a piece of warehouses, gas stations, premium hotels and Gotham and West Coast real estate. Investors in STAG Industrial Inc saw new options become available this week, for the September 21st expiration. One of the key data points that goes into the price an option buyer is willing to pay, is the time value, so with 240 days until expiration the newly available contracts represent a possible opportunity for sellers of puts or calls to achieve a higher premium than would be available for the contracts with a closer expiration. In recent trading, shares of STAG Industrial Inc have crossed above the average analyst 12-month target price of $26.85, changing hands for $27.04/share. When a stock reaches the target an analyst has set, the analyst logically has two ways to react: downgrade on valuation, or, re-adjust their target price to a higher level. Big names paying shareholders, but their yields are modest compared with others. 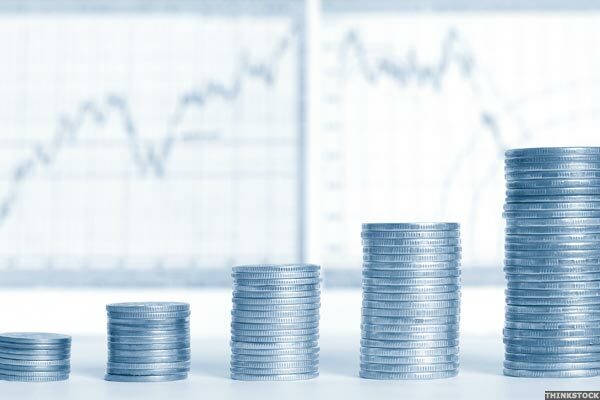 These stocks have a long track record of consistent monthly dividends. Cramer is taking Magellan Midstream Partners over EQT Midstream and is waiting for Ionis Pharmaceuticals to go lower.